Rotherham United have had three senior players called up for international duty next week. Richie Towell, who is on loan from Brighton and Hove Albion, has been called up to the Republic of Ireland and will be hoping to get his first full cap for his country. Tall defender Semi Ajayi has been called up again for the Nigerian squad while goalkeeper Marek Rodak, on loan from Fulham has been called up for the Slovakian squad. Providing Towell is fit (he missed out on the goalless draw with Bristol City last night with a knee injury) he could be involved in games in the UEFA Nations League against Denmark and Wales while Semi could get more caps for his country in their games against Libya in the AFCON Qualifier games. 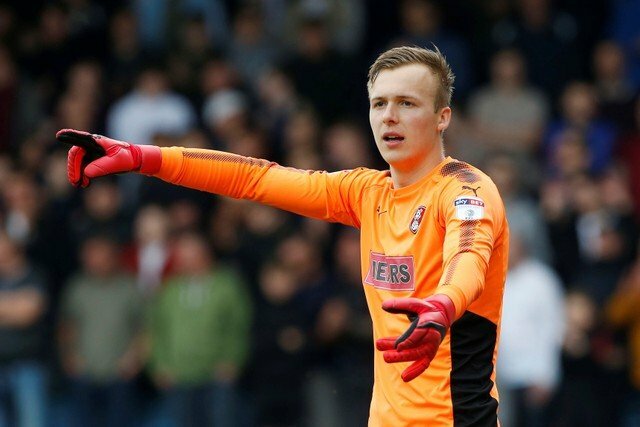 The Millers’ ‘keeper, Marek Rodak, might be also involved in the UEFA Nations League against the Czech Republic and a friendly game away against Sweden.